I may have mentioned once or twice (or more) how I like to highlight books I am reading. I highlight passages I don’t want to forget. I take notes in the margins. This is why I can never lend out my books to friends. Who wants to read a book with highlighter and notes written all over the pages? 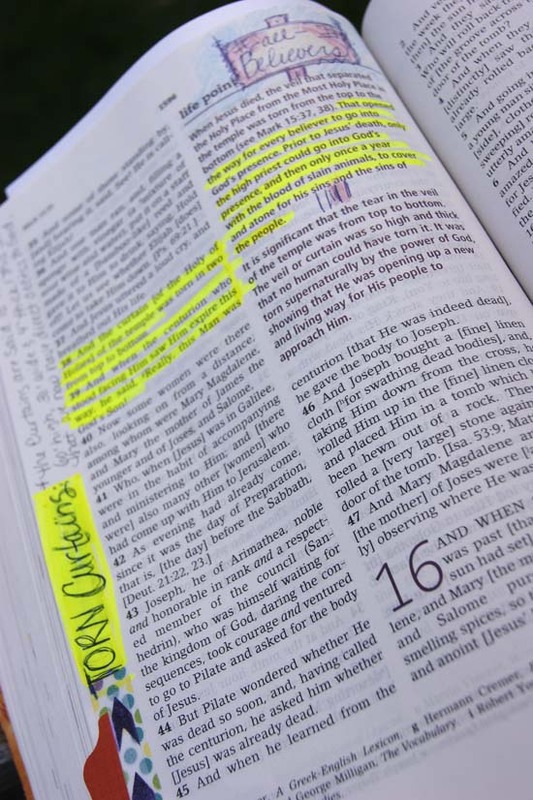 Even my Bible doesn’t escape the highlighter. I take notes in the margins too. I am not limited to the highlighter; I have even drawn pictures, used stickers, Washi tape, and attached note cards. I recently discovered people like me; expressing their love for their Bible in a very artistic way, turning it into an art journal, while spending time in the Word. Kindred spirits, we are. Turns out there is a name for this thing that I do. It’s called Bible Journaling. 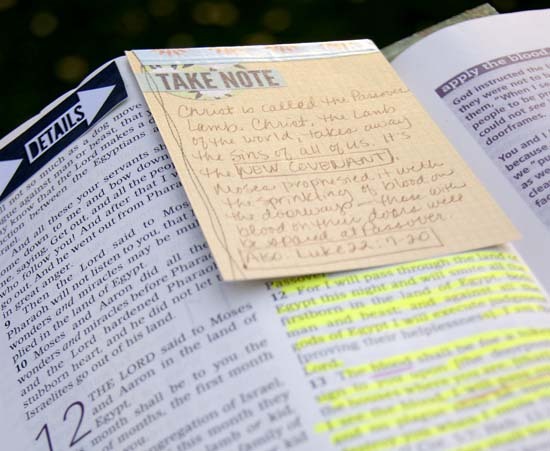 If you can’t resist journaling, or taking notes, right along scripture, you can purchase a Journal Bible. It has extra large side margins for journaling or art. I haven’t experienced a lot of anxiety about writing in my Bible. I know others who do. Maybe that is because I have written in books for a long time. I am a rule breaker that way. I am careful not to cover up the words. I still want to read my Bible, after all. Others are comfortable creating with wild abandonment. Creating art for Him. Bottom line | Do whatever you do that brings you closer to Him. Do it with happiness. Do it with love. This is your time spent in the Word. It is your time with Him. Doing it for the glory of the Lord is not wrong. So, there you have it: Bible Journaling. Who knew? It works for me. 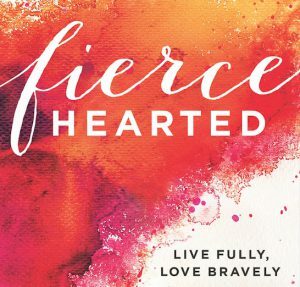 Check out these bloggers/artists who are sharing their love for the Word and their art too: Greta Sutherland and Shanna Noel. Need more inspiration? 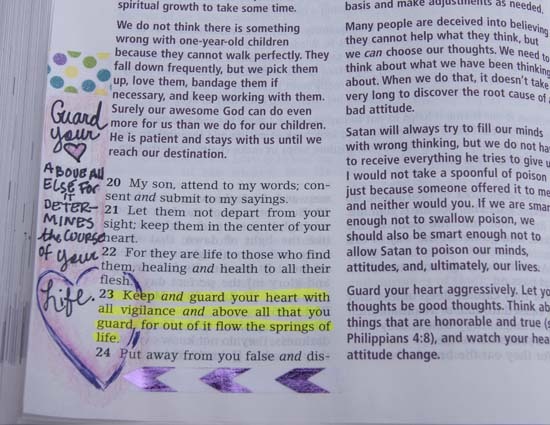 Click over to my Pinterest board entitled Bible Journaling. #SmallSeeds | Give Bibles to those who have never hear the Good News. Only $4 buys 8 New Testament Bibles, and $3 delivers a Bible to those most in need in South Asia. This is MyGFA.